- You must over 18 years of age to make an appointment. - Sessions are approximately 2 hours and $350. A $175 deposit is required to book your appointment. - If for some reason you are not able to make your appointment, your appointment is transferrable to another person over the age of 18. They are responsible for the unpaid balance on the appointment. - Your crystal healing appointment is for yourself only. I do not allow any additional guests to wait in the office or observe during your appointment. This includes children and pets. 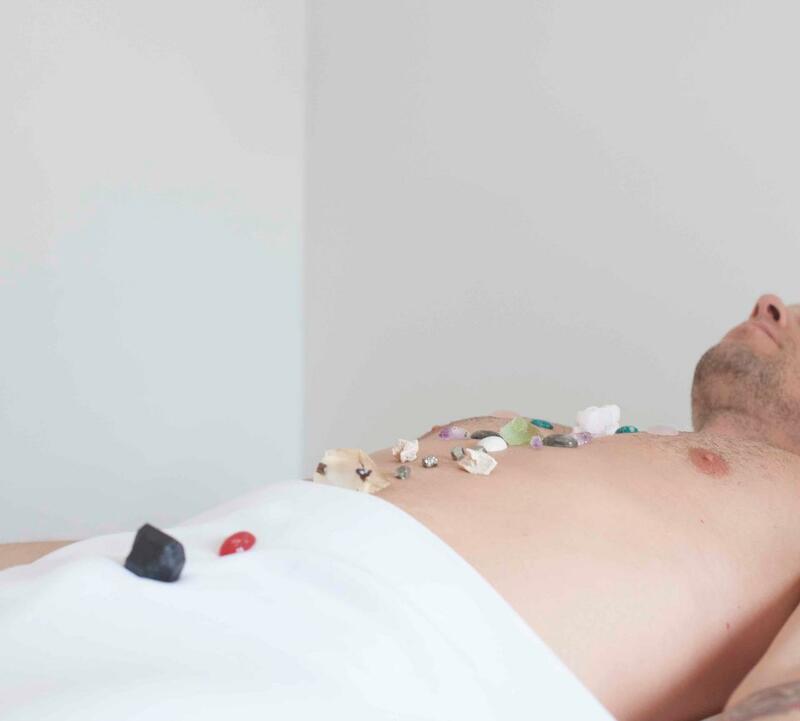 - Crystal healings will not be conducted if you are inebriated in any way. If you come to your appointment not fully sober, your deposit will be forfeited.